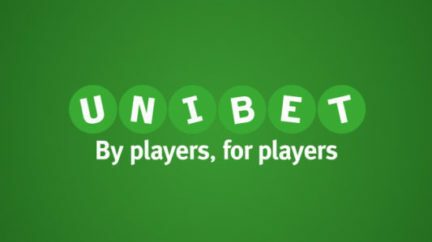 Ultima Poker is a young, independent room that was founded half a year ago in the UK. 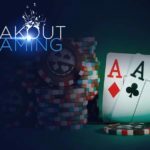 Being completely new to its field, Ultima Poker already promises to be a push in the development of poker around the world. Ambitions are impresiive, and it remains only to look how the fate of the room will develop in the future. Payment systems: Visa, Mastercard, Skrill, Neteller, Paysafe card, etc. From the beginning it was possible to play Ultima Poker only on the downloadable PC client. 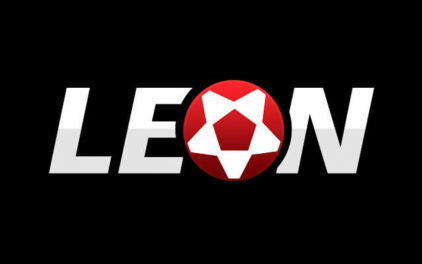 Recently they released their first mobile application for Android devices. The application on iOS is still waiting for its launch. Meanwhile the Android application is ready to use. It can be downloaded on the official website, and it weighs 50 MB. After launching the application, you must fill out your login data. It is not possible to register a new account via the mobile application. Such a button exists, but nothing will happen, if you push it. 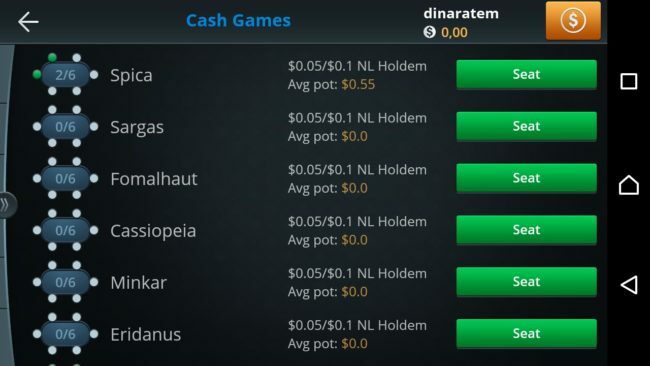 That is why, before using the application, you must first register on the official website of Ultima Poker. 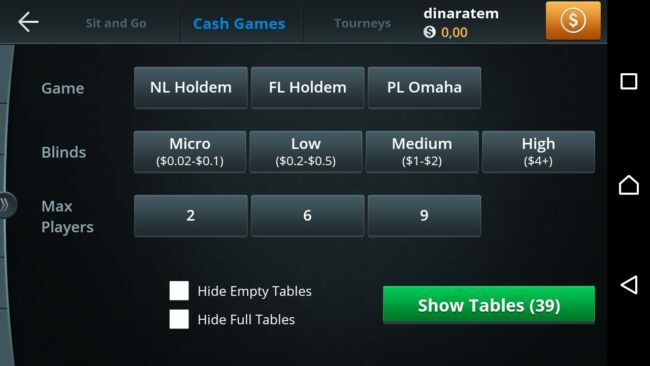 If you open cash games or tournaments, you will be given preliminary filter settings, so that the appropriate tables appear in the list. Having chosen the necessary settings, open the list of tables by clicking on Show tables. 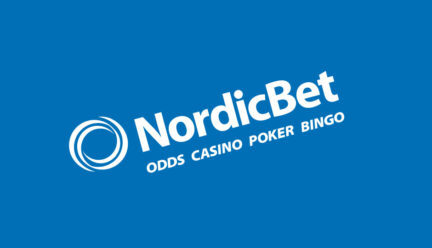 There are not so many online players, almost at any table of any limit there is a place to sit. It’s not possible to create your own table in the mobile application. There are very few tournaments, at themoment of writing the review there were only two open tournaments. 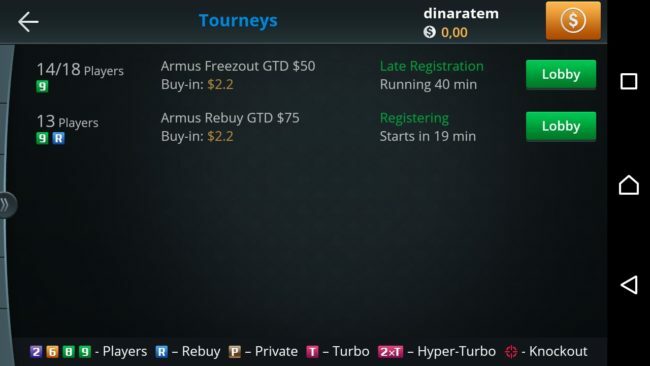 Every day at 20.00 GMT it’s held NL Hold’em Turbo freeroll with a prize fund of $100. 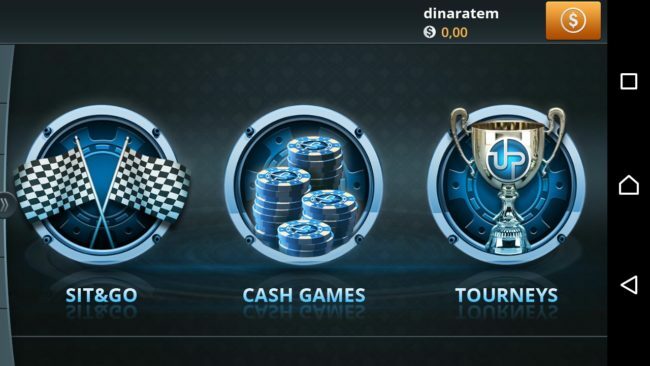 By clicking on the dollar icon in the upper right corner or on the hidden arrow on the right side of the screen, you will be transferred to the menu. 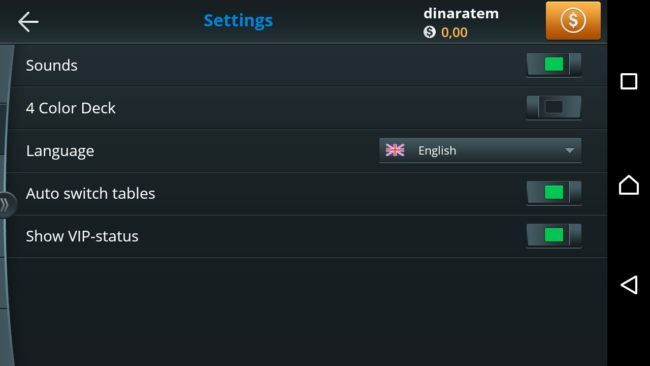 The menu consists of the cashier, the settings, the current bonuses, the VIP system and the account information. Ultima Poker offers a $10 none deposit bonus to all new players. 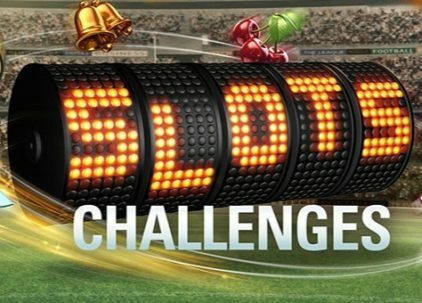 This bonus does not require any deposit and is given to players who are registered and verified. This bonus includes $5 cash money to the account + 5 tickets for Proxima Rebuy tournaments, buy-in of which is $1.1. 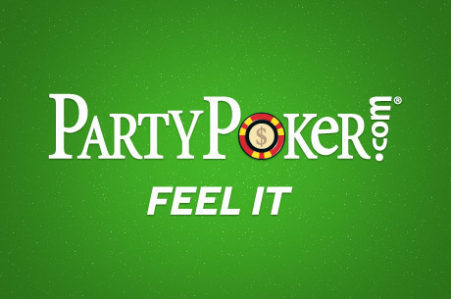 Pretty good 400% first deposit bonus is also available for the first deposit up to $2,000. The minimum deposit amount to receive a bonus is $10. It is necessary to enter 1DEPBONUS bonus code, when you make your first deposit. To clear the bonus is given 90 days from the date of making the deposit. For every $50 of rake, $10 is transferred from the bonus account to the real one. Making deposit and withdrawal of funds are available from the mobile application. 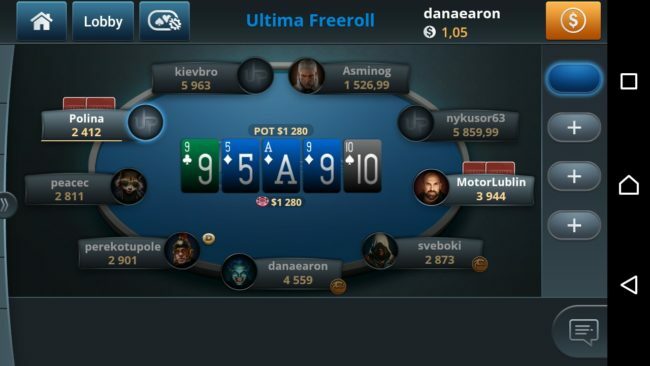 Ultima Poker offers such methods of replenishment and withdrawal as Visa, Mastercard, Skrill, Neteller, Paysafe Card and bitcoin. 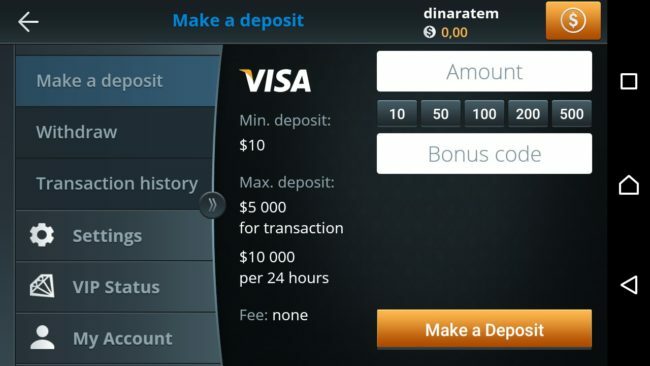 The minimum deposit amount when replenishing with Visa, Mastercard and bitcoin cards is $10, Skrill and Neteller – $5. There is no fee. Please leave your feedback and opinions on Ultima Poker application for Android in the comments to this review. The site administration will be very grateful to you!